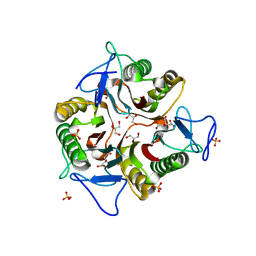 著者 Gardberg, A., Shuvalova, L., Monnerjahn, C., Konrad, M., Lavie, A. 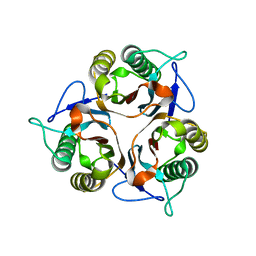 主引用文献 Structural basis for the dual thymidine and thymidylate kinase activity of herpes thymidine kinases. 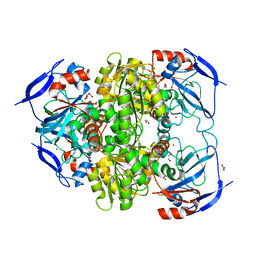 主引用文献 Discovery of potent, highly selective covalent irreversible BTK inhibitors from a fragment hit. 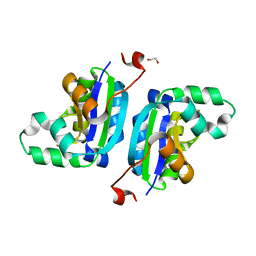 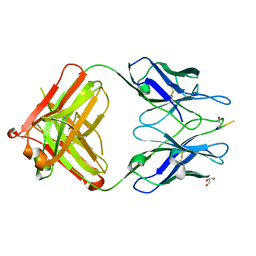 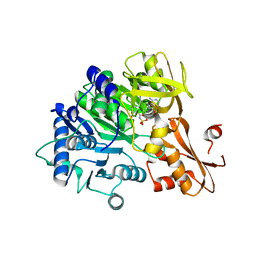 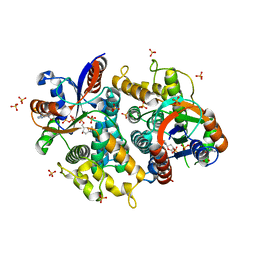 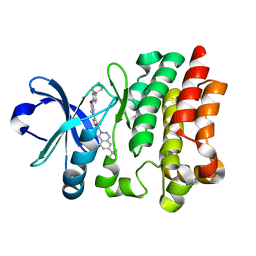 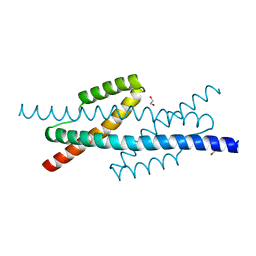 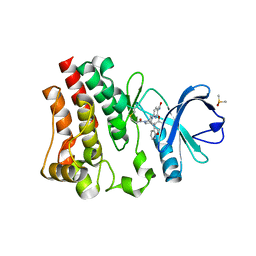 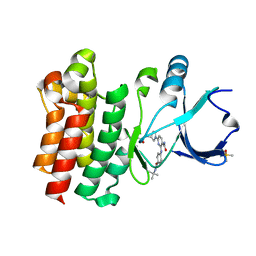 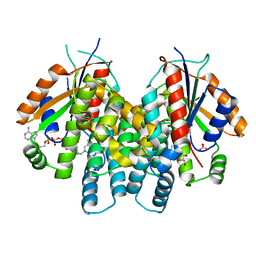 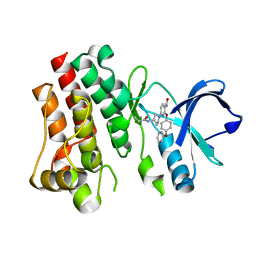 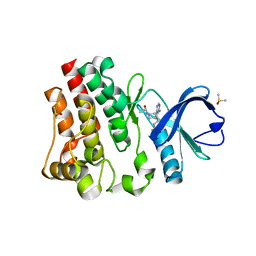 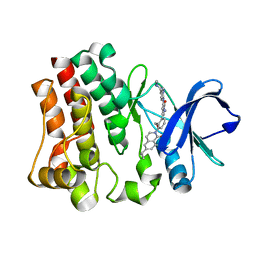 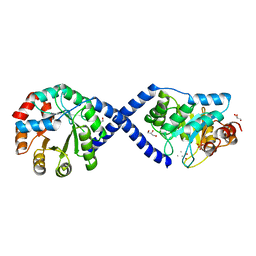 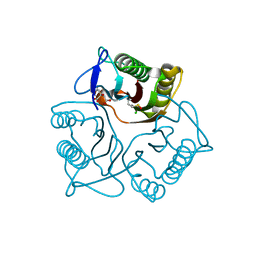 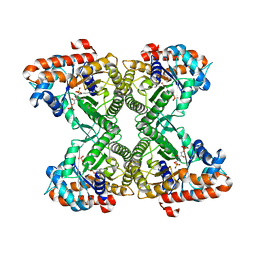 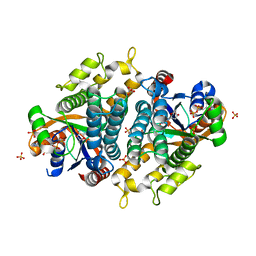 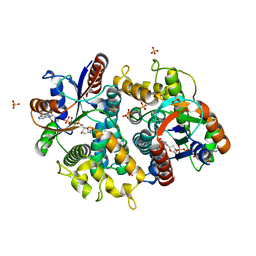 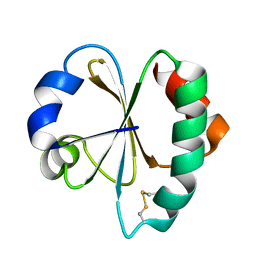 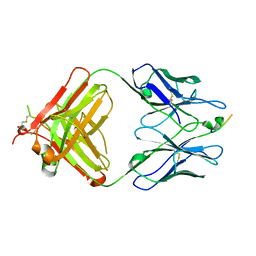 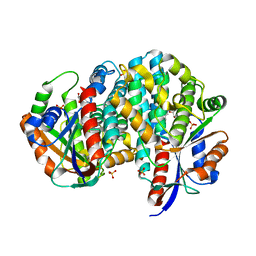 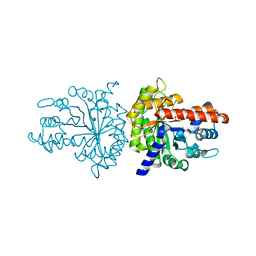 著者 Craig, T.K., Gardberg, A., Lorimer, D.D., Burgin Jr., A.B., Segall, A., Rohwer, F.
主引用文献 Structure of fructose bisphosphate aldolase from Encephalitozoon cuniculi. 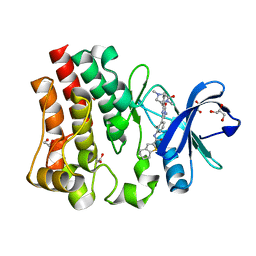 主引用文献 Structure of fructose bisphosphate aldolase from Bartonella henselae bound to fructose 1,6-bisphosphate.